The text’s visual descriptions of the Colorado Rockies convey the beauty and gravity of nature. 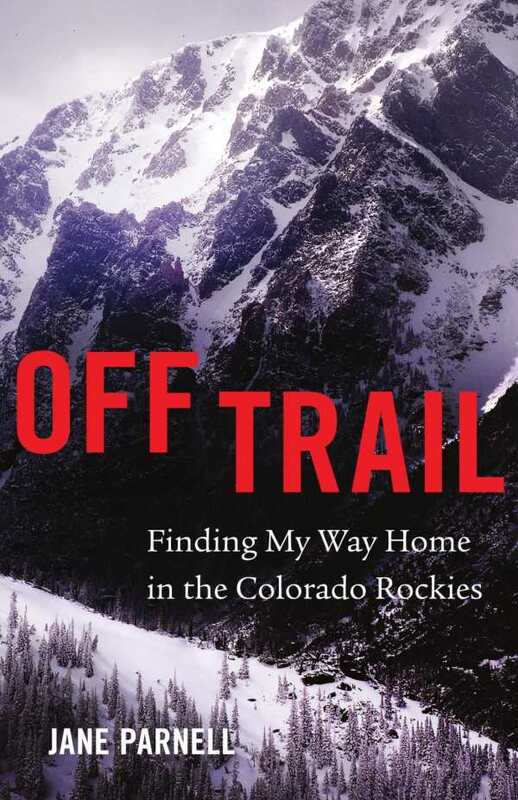 Jane Parnell’s Off Trail: Finding My Way Home in the Colorado Rockies is an inspiring memoir about surmounting challenges, including the highest peaks in the Colorado Rockies, personal trauma, and constrictive gender roles. Parnell begins her story as a recreational thrill seeker who has played it safe in her personal life. Unmoored by her divorce, she chooses to boldly chart her own course. Her transformation is moving. Parnell is a skilled writer whose narration reflects her resilience and growth. Parallels drawn between the perils of nature and the risks of human relationships are enlightening, and the adeptness with which she conveys her evolving approach to risk is stirring. Exposition and descriptions balance the narrative. The Continental Divide of my childhood rises up the moment I spy the fractured, uplifted horizon formed by the Rocky Mountains. Ahead lie Longs Peak and the alpine meadow where my sister and I will play hide-and-seek in the willows behind our rented cabin. She writes about hikes in a way that is both thrilling and gorgeous. In both personal and natural situations, just the right amount of detail is included to convey significance. The pace is measured and modulates well to show the significance of each element of Parnell’s story. Other people—friends, hiking companions, ex-husband, and family—are drawn with relatable depth, and their inclusion makes the book more compelling and unique. The title is concisely brilliant, capturing the personal and hiking elements of the story: how Parnell evaluated her expectations of life and mountaineering, and chose thoughtful, well-measured deviations. In Off Trail, Parnell shares her love for nature as she grows toward self-understanding.